If you run a small business, you can no longer get away with ignoring the opportunities that online content marketing provides. Making your business known online has the potential to provide you with a bigger audience than you could have ever dreamed, and for more and more businesses their online presence is becoming one of the most important aspects of their company overall. Don’t believe me? Just check the numbers. Between 2015 and 2016, 75% of businesses noted an increase in the use of online content. Similarly, 70% of businesses have invested more time and effort into their content marketing in 2017. The demand for different kinds of content, like infographics, has risen a massive 800% in the last year, and businesses now rank their online content so highly that 64% of B2B companies now outsource the task to experts. It might be important, but content marketing is also time consuming, so what do you need to do to save time and increase the quality of your online business habits? Taking a bit of time early on to plan out your online marketing plan is a key first step to staying focused and saving yourself time in the long run. 70% of marketers don’t have an integrated strategy, so with a bit of extra drive it could be surprisingly easy for you to stand out from the crowd. Effective setting up involves planning out your marketing, setting realistic but ambitious goals and breaking this down into the tasks you need to complete in order to achieve each step. Keep breaking these down until you’re faced with a daily to-do list. Once you’ve planned out what you need to do, you now need to make sure you do it as efficiently as possible. The first step is working out when you’re at your most creative and trying to get the bulk of your daily tasks done then. You should also open up the option of working in groups, gaining the opinions and ideas of others in your business. Once you’ve got great content, don’t just use it once. 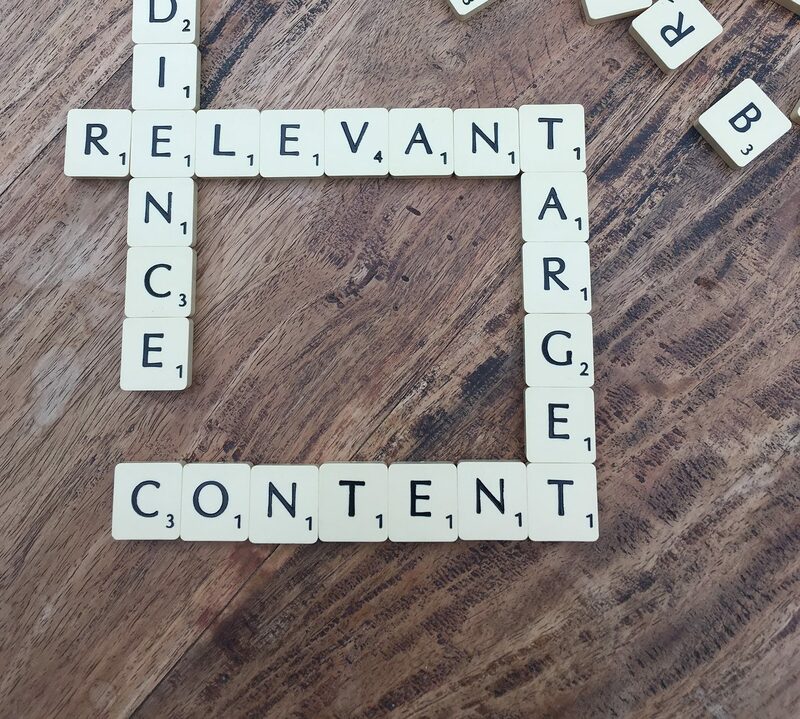 29% of marketers reuse and repurpose their content over time. The average reader only spends around 37 seconds reading a blog post or article. They haven’t got time to spare, and neither do you. When it comes to content, follow these three magic words: prioritize, delegate and curate. You should also look into online productivity tools and apps that might be useful for helping you get things done fast and well. 89% of B2B marketers use content marketing, and 86% of B2C marketers use content marketing, which shows just how important it is in the current business climate. So now that you’ve gotten started on the road to content marketing success, you need to keep up the pace. Make sure the content you’re producing is on point, because you don’t want to be wasting any time creating pieces that aren’t going to hit the mark with your target audience. Listen to the responses you’re getting on social media, from clients and employees, and implement into future work. You should also aim to have a backlog of content ready to go whenever you need it, and an idea bank you can add to whenever inspiration strikes. That way you’ll never be wasting time twiddling your thumbs when it’s time to create some fresh new content. Content marketing is so important for businesses these days, but it can also be overwhelming if making yourself known online isn’t your area of expertise. So why not outsource your content marketing services to the experts?